Welcome to Bear Creek Family Dentistry Pleasant Grove Office. Here, you’ll find a team of experts all under one roof! General dentists work alongside specialists such as pediatric dentists, orthodontists, oral surgeons, and even prosthodontists. This means that no matter what kind treat you or your family members need, they’ll have an expert performing it. We won’t send you running all over town looking for dental care, saving you countless miles and hours in the car. No matter what kind of treatment you need, a specialist will be on-site for you, ensuring that when you come to Bear Creek Family Dentistry, you’ll only get the best. Our office is located just a few minutes south of Scyene Cir. Our suite is in the same building as the Fiesta Mart, which is also near a GameStop and a Subway. If you’re driving on 30 or 80, simply take the exit for S Buckner Blvd. Our building will be on your right just after Scyene Rd. If you’re coming more from the Mesquite side of things, simply take the Hwy 352 exit off of 635. Stay on it until it turned in Scyene Rd., and take a left on Bucker. Our office will be on your right after just after less than a mile. Our Buckner location is an in-network provider for most dental insurance plans, and you can find a full list right here. We’ll make it as easy as possible for you to use your insurance, and we’ll make sure you always know what you’re expected to pay before treatment begins. Additionally, our team will work directly with your provider to get the most out of your benefits. If you don’t have dental insurance, don’t worry—you can get low-to-no interest financing plans through our partners at CareCredit. When it comes to the basics in dental care, no one does them better than us. 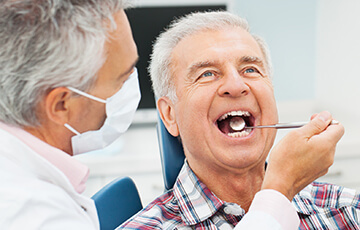 We can provide you with preventive services such as cleanings, exams, and x-rays to make sure small dental issues can never turn into big problems. We’ll keep a close eye on the smallest signs of tooth decay and gum disease. These treatments are perfect for patients of any age, so feel free to bring the entire family to our Bucker location (even at the same time!). If you have chipped, cracked, broken, or decayed teeth, you can get restorative dentistry right at our Buckner location. 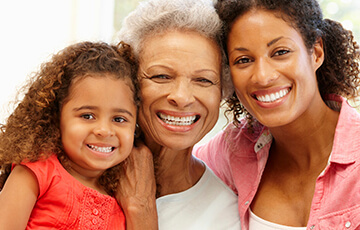 We offer treatments such as fillings, crowns, and root canals to take care of cavities, as well as bridges and dentures to replace missing teeth. Since we have oral surgeons and prosthodontists on staff, we can even help you get dental implants, the most reliable, durable, and natural-looking tooth replacement option available today. Basically, if your smile needs a little help, we’re the ones who can provide it. As a parent, you want to give your child a strong start in everything, and that includes their teeth. 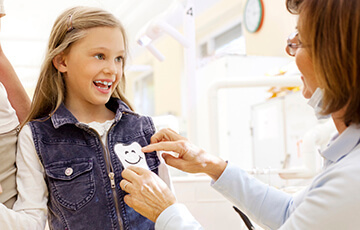 Our pediatric dentist can offer child-oriented treatments like dental sealants and fluoride treatments that will make your most precious smile shine. We also understand that when it comes to these first dental visits, patience and a gentle touch is essential, and that’s exactly what you and your child will get each and every time you come to see us. 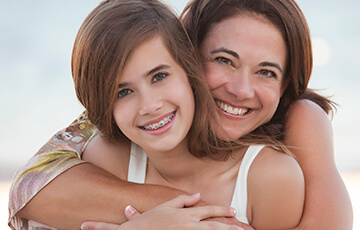 You can get traditional orthodontic braces at our Buckner location as well. Unlike many other local dental practices, we won’t send you to another office. 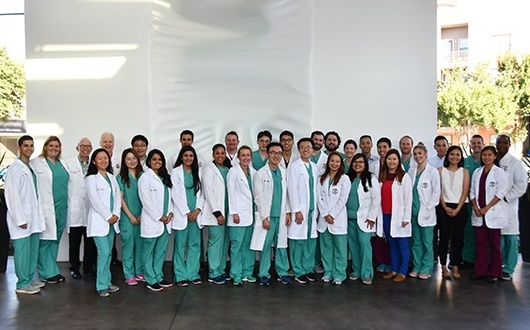 With Bear Creek Family Dentistry, you’ll always be able to work with the team you trust, and that’s because we already have a board-certified orthodontist right here. They’ll be able to work with your general dentist to assure your teeth get everything they need to become straighter, healthier, and better looking as quickly as possible.